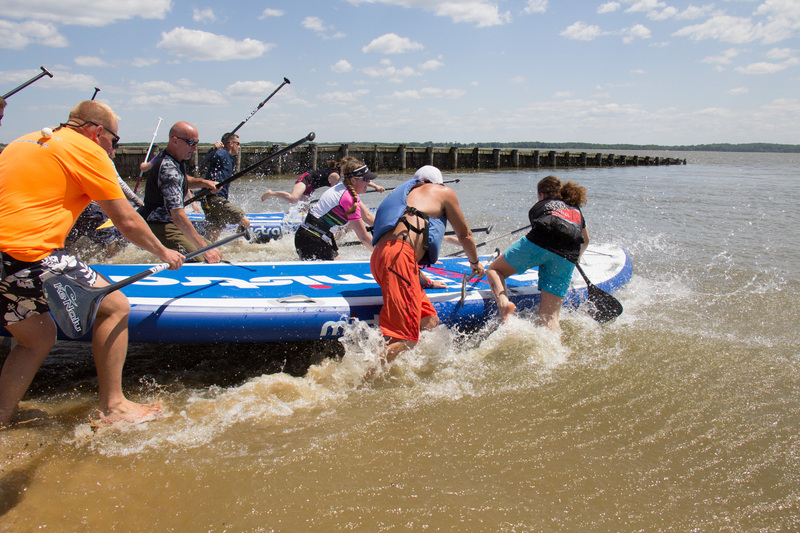 Why bring your team to Ultimate Watersports for a day on the water? I want to thank you for a thoroughly enjoyable team building event last Friday. The kayaking activities challenged my staff and helped to bring them closer together. At the same time everyone had a great time. Your people were friendly, professional and knowledgeable, all qualities that we try to promote with our associates as well. You were exactly what the doctor ordered. And my team even won! You should be very proud of your organization. They are top shelf. Any business could benefit greatly from the services you provide. I am also sure that you turned some of my staff on to the joys of kayaking. Finally, the buffet cookout was excellent as well. Keep up the good work. Thanks for helping to build Brick Bodies. I just wanted to say thanks for such a great morning on Wednesday. I knew it would be great, and I'm so glad my staff thought so as well. Many of them have been thanking me for such a wonderful day. Even better, they've been telling all of the people who didn't come what fun they missed! So, I just wanted to pass along the gratitude to you and your staff for making our day such a huge success! I look forward to working with you again some time in the future. Reserve your Team building Event today! Contact us or call 410-335-5352. Get all the fun updates in your inbox!